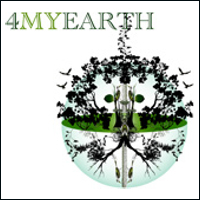 4MyEarth® aim's to help make a difference in healing our earth, starting with the little things. 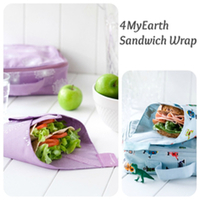 4MyEarth® products help make it easy for you to change your lifestyle so you can contribute towards a brighter cleaner and happier earth for generations to come. 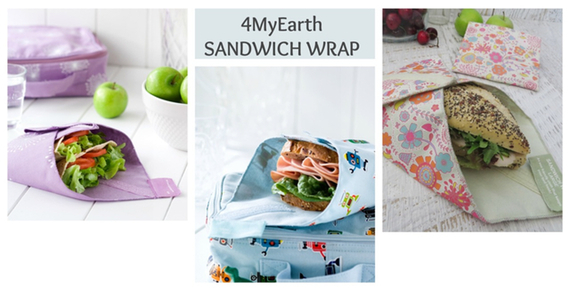 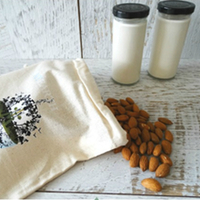 4MyEarth® offer a range of reusable food covers, wraps, pockets and bags will have you reducing your need for single use plastic wraps and bags.Not only saving you money but also kinder to our environment as well. 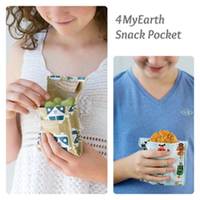 We love developing and finding eco-friendly alternate solutions. 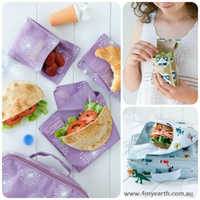 4MyEarth® is proudly Australian owned and operated.